2016 Senate Bill 12 addresses Florida’s system for the delivery of behavioral health services. It promotes a coordinated, comprehensive system of care for coexisting mental and substance abuse disorders. The expansion of qualified professionals who can issue a certificate to petition the court to order involuntary assessment has been changed from only allowing physicians to sign/issue a certificate to now include LCSW, LMFT, LMHC & others. SB 12 is a ‘NO WRONG DOOR’ model meaning there is a tiered receiving system with multiple entry points that can accept both voluntary & involuntary under both the Baker Act (Florida’s Mental Health Act) & Marchman Act. The goal is to divert from acute care and avoid involuntary examination and services. 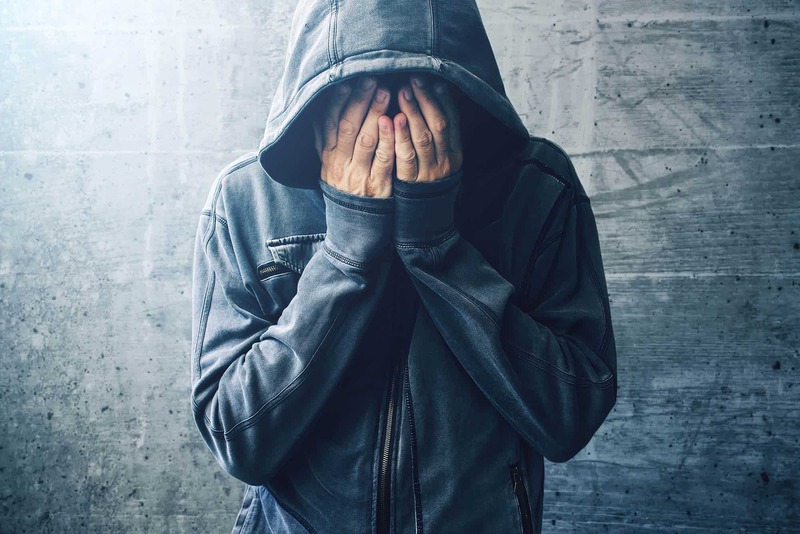 This Bill expands criteria for initiating the Marchman Act to include co-occurring mental health issues and self neglect. The number of adults required to file a petition with the clerk of the court seeking an ex parte order to compel examination for person age 18 years and older changed from 3 adults to 1. Petitions for ex parte orders can be filed with both county and circuit courts. Transportation for involuntary services may be provided by the person, a spouse, guardian, or a law enforcement officer for emergency assessment and stabilization to a hospital, detox center, or addictions receiving facility. The professionals listed above must have seen person within past 5 days. The certificate is valid for 7 days. After that, the professional must see the person and issue a new certificate. Requirements for emergency admissions are different for minors than for persons age 18 years or older. A minor’s emergency admission can be requested by a parent, legal guardian or legal custodian. This bill establishes a ‘coordinated system of care’ resulting in the development of a designated behavioral health receiving system leading to a network of service providers; formal referral agreements; care coordination; case management; and a shared data system that includes Marchman Act data. This tiered receiving system can accept people for voluntary or involuntary services through both the Baker Act and the Marchman Act. A central receiving system can provide assessment, evaluation, triage/treatment, and stabilization. Acute care settings include hospitals; secure receiving facilities; non-secure detox facilities; and crisis stabilization units. The ‘No Wrong Door’ model allows multiple entry points for services. For example, a person seeking detoxification for a substance abuse disorder can enter the system through their primary physician; the emergency room; or a local service provider. The person is then routed to the appropriate level of care that best fits the individual’s needs. Changing terminology from Involuntary Treatment to Involuntary Services reflects that an effective plan includes a broad range of social supports as well as client treatment.